This is the battle of the heavyweights… quite literally. If there’s anything scarier than seeing two huge beasts on the road, it is seeing them race each other. Well, that is exactly what we will be doing here. 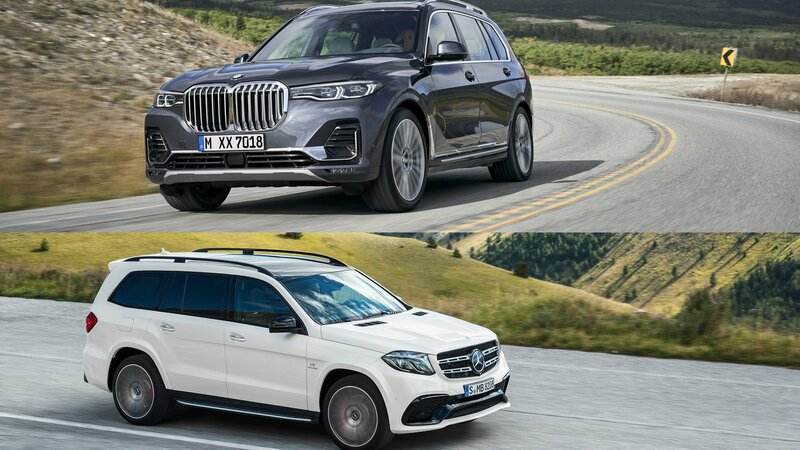 We will be pitting two of the most luxurious SUVs on the market today, and the brands’ biggest offering as well in terms of size – the 2019 BMW X7 and the 2019 Mercedes-Benz GLS.